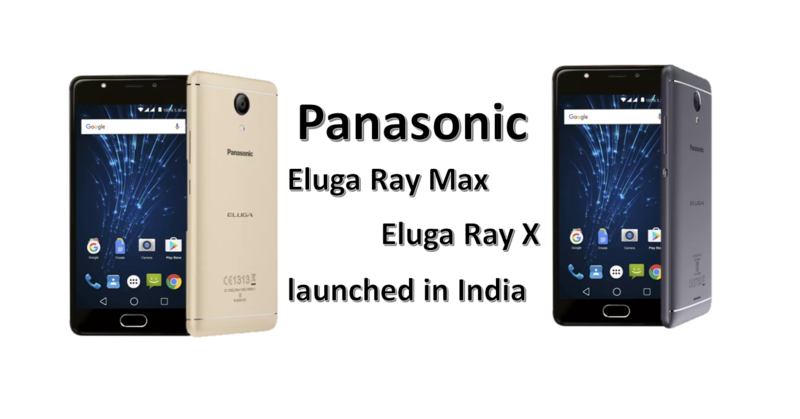 Today, Panasonic has launched the Eluga Ray Max & Eluga Ray X in India, these smartphones are the latest smartphones in the Eluga Ray series. Both the smartphone come with Smart AI assistant called “Arbo” built by Panasonic itself. According to the company, this smart assistant will understand your use and will make it more intelligent based on the time and location. Arbo will be available for the phones by the end of April. Both the devices have a unibody metal design, comes with a fingerprint sensor and support 4G VoLTE. 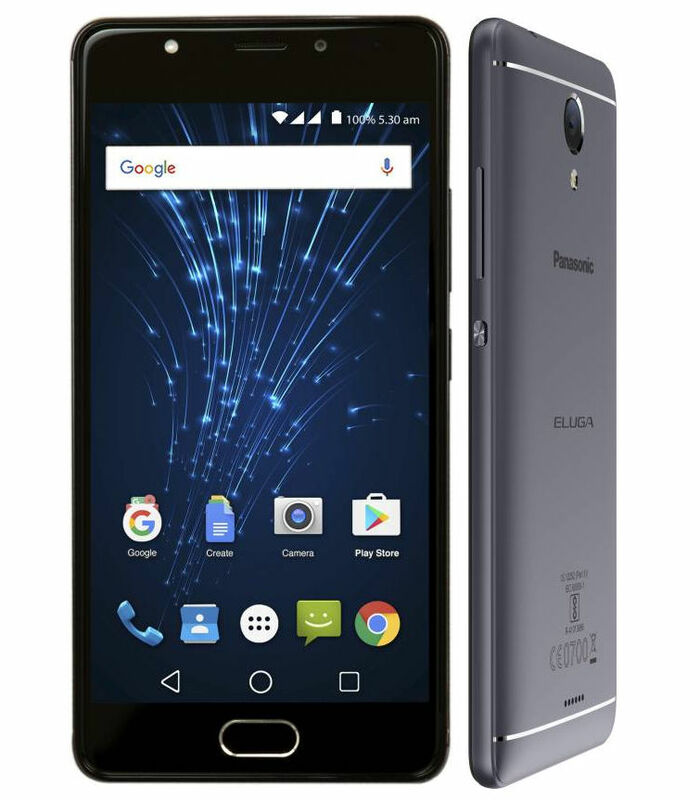 The Panasonic Eluga Ray Max comes in Rose Gold, Space Grey and Gold and is priced at Rs. 11,499 for the 32GB version and the 64GB version costs Rs. 12,499. It will be available exclusively on Flipkart starting April 1st. 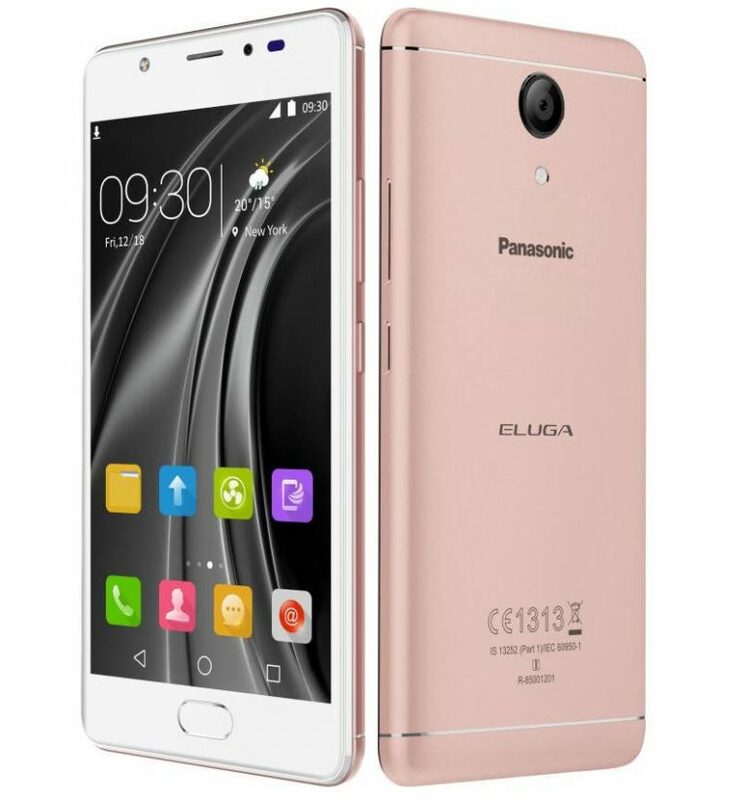 The Eluga Ray X comes in Rose Gold, Space Grey, Gold and is priced at Rs. 8999. It will also be available exclusively from Flipkart. Panasonic has always strived onto creating a sustainable connected environment for its customers across the world. With the launch of our first AI-enabled smartphone, we are now expanding our product offerings which will help empower our consumer base and assist them in performing tasks in a smarter way. AI has been dubbed as the technology which in future will shape the product interface and the way we interact with our smartphones, with this pilot advancement we hope that this will not only enhance our market share but will also further strengthen our position within the industry. AI has been dubbed as the technology which in future will shape the product interface and the way we interact with our smartphones, with this pilot advancement we hope that this will not only enhance our market share but will also further strengthen our position within the industry. With hectic work schedules and over-burdened social lifestyles, Arbo is the best virtual assistant for working professionals. Today we are delighted to present before you Eluga – Raymax and Ray X, Panasonic’s first AI assisted smartphones powered by Arbo, a perfect blend of innovation and style. The features embedded within the smartphone will provide our customers with on the go access to high speed information and content at a value-based pricing. Disruptive technologies like AI are increasingly shaping the way consumers connect with the world around them. At Flipkart, our continuous endeavour has been to make innovative and high-quality products easily accessible to Indian customers at affordable price points. With the launch of the Panasonic Eluga Ray Max and Eluga Ray X smartphones, we are confident that consumers in India will be able to enjoy an immersive mobile experience. Flipkart has been the most preferred ecommerce platform for brands and customers, and we are confident that this exclusive partnership will enable us to provide our customers with the best-in-class technology experience and build further on customer delight.